Research in the Thornton lab integrates field work, ecological theory, and spatial and statistical analyses to address questions concerning: 1) ecology and management of species in fragmented or human-dominated landscapes, 2) influence of climate change and deforestation on populations, 3) large-scale distribution patterns and range dynamics, and 4) the influence of scale on response of species to environmental drivers. Our taxonomic focus is primarily mammalian carnivores and their prey species, but we work on a diversity of taxa, including birds and plants. 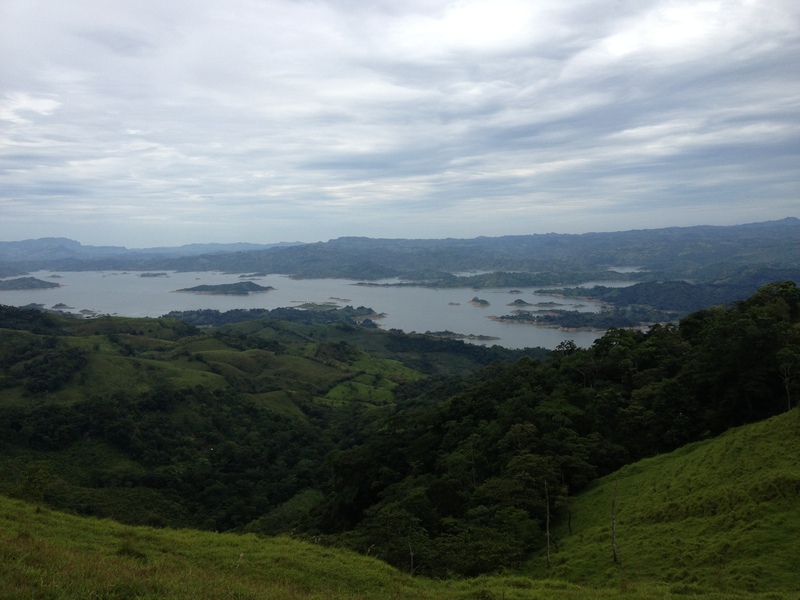 Geographically, research in the Thornton lab occurs throughout the Americas, in both temperate and tropical systems. We often partner with government agencies and NGOs to ensure our work informs decisions regarding species and landscape management. Please visit the links on the left-hand side of the page to learn more about our work.